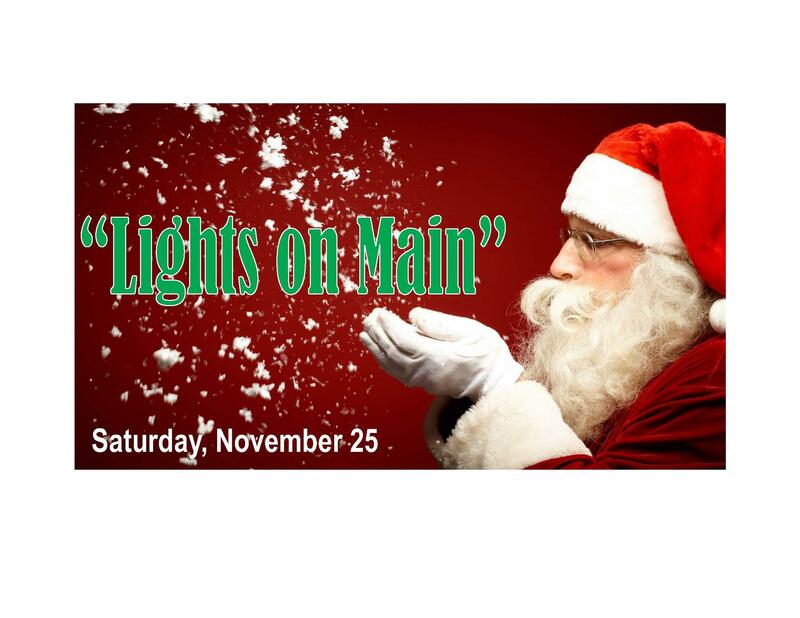 Mullica Hill Rotary Participates in Harrison Township "Lights on Main" event. Mullica Hill Rotary setup a tent at the Harrison Township Lights on Main. Mild weather, extreme crowds swarmed the street to enjoy a night of family fun and start the festivities to bring in the Holiday Season. Selling of holiday glow products was a success and many thanks to all the Rotarians that volunteered for the event.